Yes, it is indeed correct. 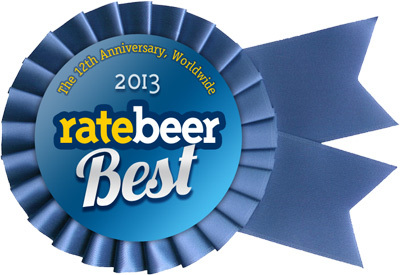 The smallest Norwegian brewery will be on tap at one of the best beer bars in the world! 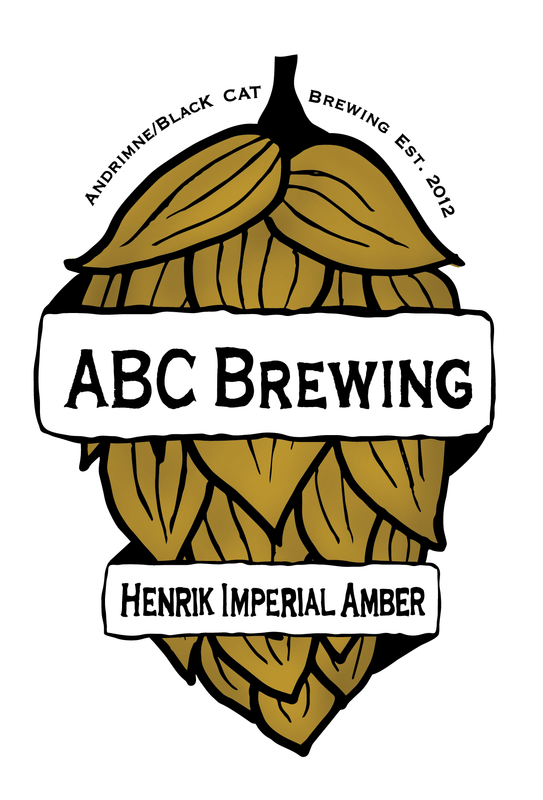 We’re really excited about getting no less than two of our beers on tap at Mikkeller Bar come mid August! The beers in question is the spanking new Hop Sanatorium IPA and the rebrew of Halvor IBA. This really is a dream come true for both Gahr and Kim. 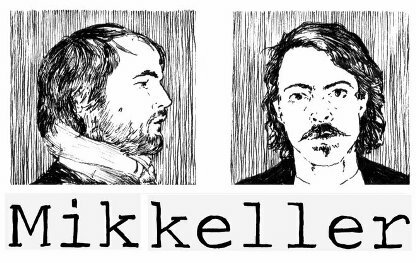 Last summer, when Kim was at Mikkeller Bar he told his traveling buddies, or beer nerds, “Just you wait. 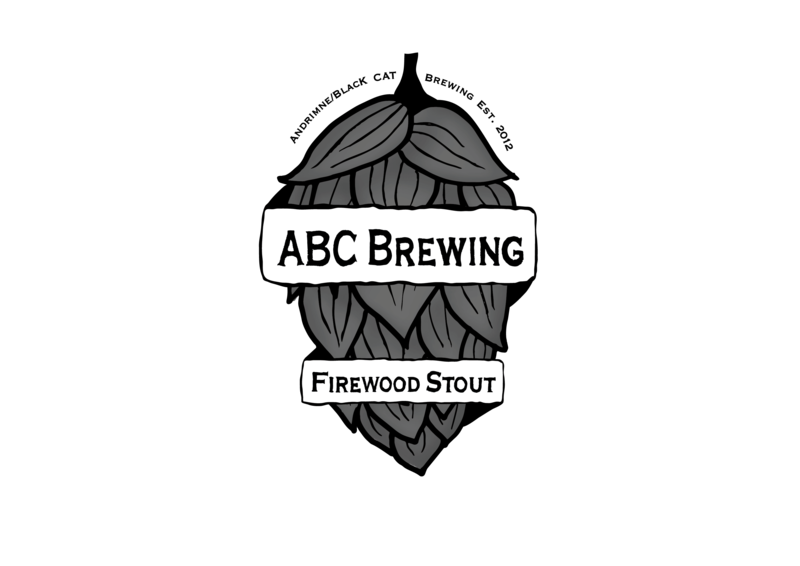 Soon you’ll find beers from ABC here“. And lo – here they are! Supermax Lager is dead – All hail West Coast Lager! Our overly hopped lager has changed its name to better fit the experience of the brew. 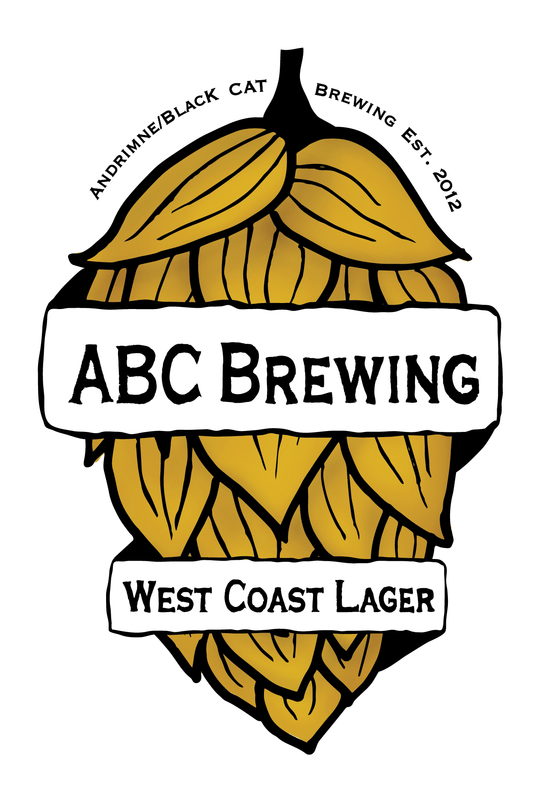 Brimful of west coast hops – West Coast Lager. Simple and straight to the point. With this name change all our brews have had pilot names. What will the name of our upcoming Dry Oatmeal Stout be? And what will the pilot name be? Stay tuned for more tales here at ABC.